Tastykake is simple delicious snacking, and we’re here to make happy happen! 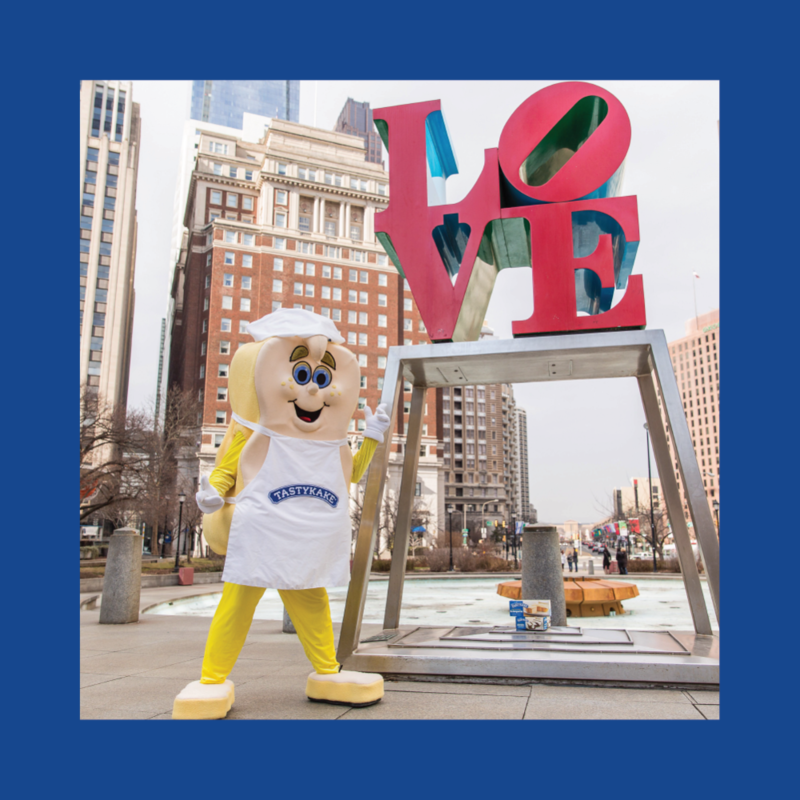 We’ve been a true Philadelphia phenomenon for over 100 years, and today we’re happy to satisfy snack lovers of all ages, all around the country. Do you want to know what makes Tastykake treats so deliciously different? One bite is all it takes. Tastykake offers you and your family the most delicious treats ever! That’s been our mission from the very beginning, and we invite you to explore the story of how we got started and how we’ve grown. So grab your favorite Tastykake treat, and find out why for over 100 years one thing has always been true: Nobody bakes a cake as tasty as a Tastykake.